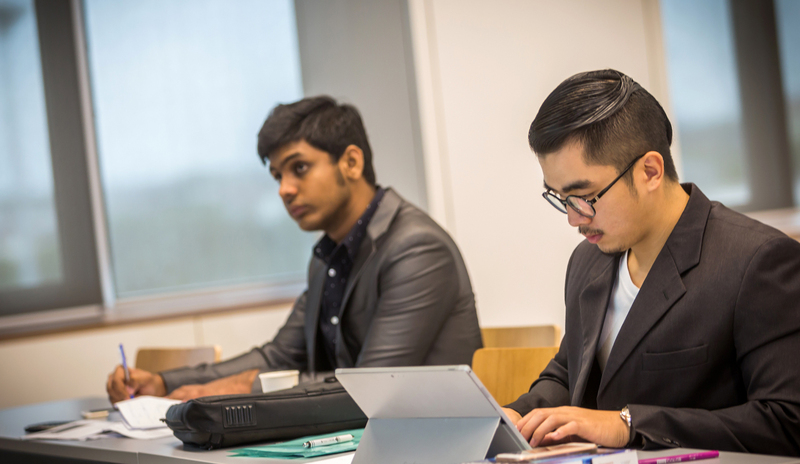 Are you interested in being part of our MUIC-MBA community and enhancing your career prospects through a part-time study plan, with classes during weekends? You are just a few steps away from getting started on your study. The following is a list of components you will need to apply for admission to our MBA Program, including admission requirements, application process, and application components. Have a Bachelor’s degree in any field from an institution certified by the Commission on Higher Education. Have one of the following Mathematics tests; GMAT within 5 years on the application date, or MUIC-QPT arranged by MUIC. For more information regarding to MUIC-QPT, please contact iGS office. Remarks: All copies of required documents must be signed and certified.